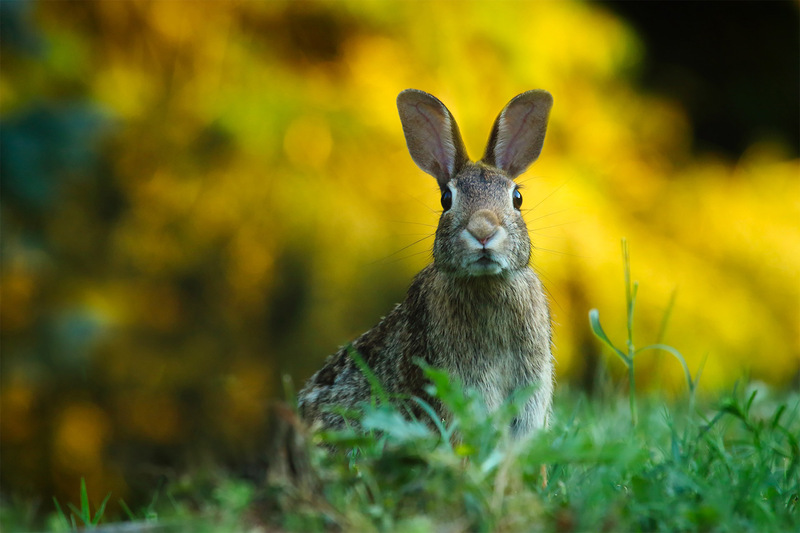 The wild rabbit is in danger of extinction in the Alentejo, with the main causes being hunting and haemorrhagic fever. This viral haemorrhagic disease, which has been known for 15 years, has decimated the species in the last decade. Worrying signs first appeared in Spain, especially in the south. Since 2012, the disease has struck with force in Baixo Alentejo, where the first victims of haemorrhagic fever were found, and has spread to other parts of the country. The few rabbits that proved immune to haemorrhagic fever were still unlucky, as they were the victims of hunting. The wild rabbit is a basic species in Iberian ecosystems, one on which predators with high conservation status depend, such as the Iberian lynx, the wild cat and the golden and Iberian imperial eagles. Examining and implementing replenishment measures, in Baixo Alentejo in particular, with due attention to the creation of burrows and mounds and the provision of water, shelter, food and an undisturbed environment. Genetic diversity is an overall concern in replenishment, as a means of ensuring that the rabbit populations are healthy and resistant.